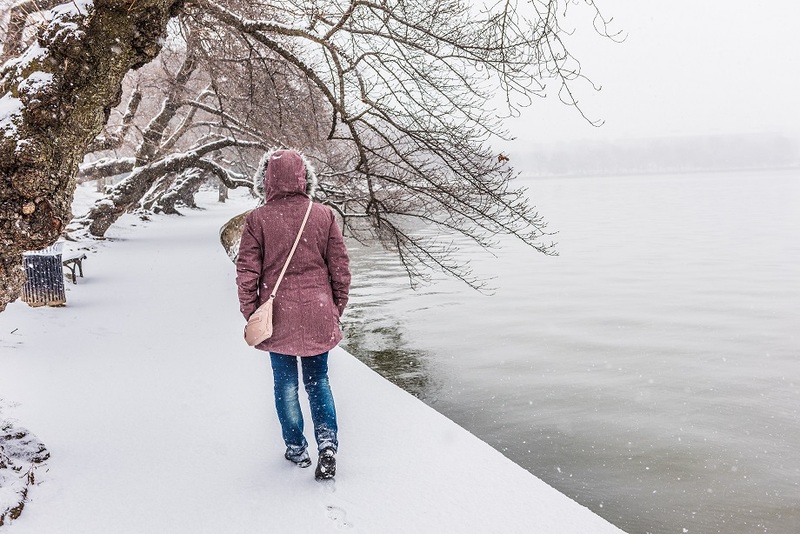 We had our first taste of snow in Washington, DC, so that means we are officially in the holiday season. We pray for blessings and patience with all the activities that happen in our parishes. This month we continue reflecting on the idea of a “Missionary Parish” by offering ways in which parishioners can think about the Holy Spirit working in their lives. We are also happy to introduce the first of several short, thought-provoking articles on the theme of welcome from Jane Angha. This is something all our parishes need to think about, particularly in a time when people easily opt out of parish participation. The shootings in Pittsburgh at the Tree of Life Synagogue have shaken our nation once again. All of us who oversee “houses of worship” need to attend to the implications of violence and hatred in society. I’m happy to present a statement by the Board of the Washington Theological Coalition which thoughtfully looks at the current situation in our nation with reference to violence in our churches, synagogues, and mosques. 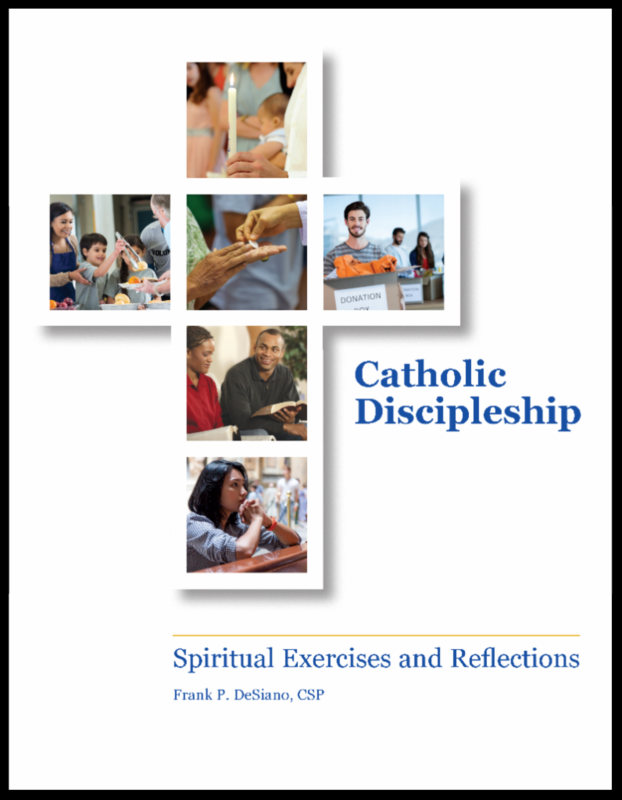 Please check out our new offering, Catholic Discipleship, Spiritual Exercises and Reflections which is a very useful tool to help Catholics think about the implication of their faith from the perspective of encounter, relationship, and discipleship. It can be used by parishes for small groups, individual reflection, and Adult Faith Formation sessions. All the resources, along with a video introduction, can be viewed here. In addition, we are forming a prayer association around inactive Catholics called Partners in Mercy, Partners in Mission. May God bless all our ministries in this season of great holidays and Feasts. Many remember the story of Pentecost in the second chapter of the Book of Acts, how timid apostles hiding in fear were filled with the Spirit in such a way that they undertook the mission of Jesus; we next see them traveling widely, forming churches, and preaching the Word of God, even to the point of dying for their faith. They went from being people intimidated by fear to being proud preachers of Jesus’ life and salvation. What was the difference? The Holy Spirit! Catholic Discipleship is a new resource for parishes and individuals who want to explore their identity as missionary disciples and can be used by individuals looking to deepen their own connection to Christ, or by parishes looking for small group faith formation or a parish wide-renewal. This new book published by Paulist Evangelization Ministries concludes with a “checklist” for Catholic Missionary Disciples. To celebrate the release of this new resource, we are sharing the checklist with our newsletter subscribers. Click here to see the checklist so that you can explore the way you reveal your missionary discipleship. 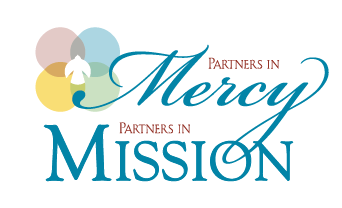 Now there’s a way you can help: Join Partners in Mercy, Partners in Mission. Become a Partner today. We know something is wrong with the way we do much religious education. But how can we begin to think about religious formation differently? Let’s start taking discipleship seriously… and see what can happen. Are we hiding the essential part of our faith? Isn’t it time we look like the message we proclaim? Faith and its growth all revolve around encounter. 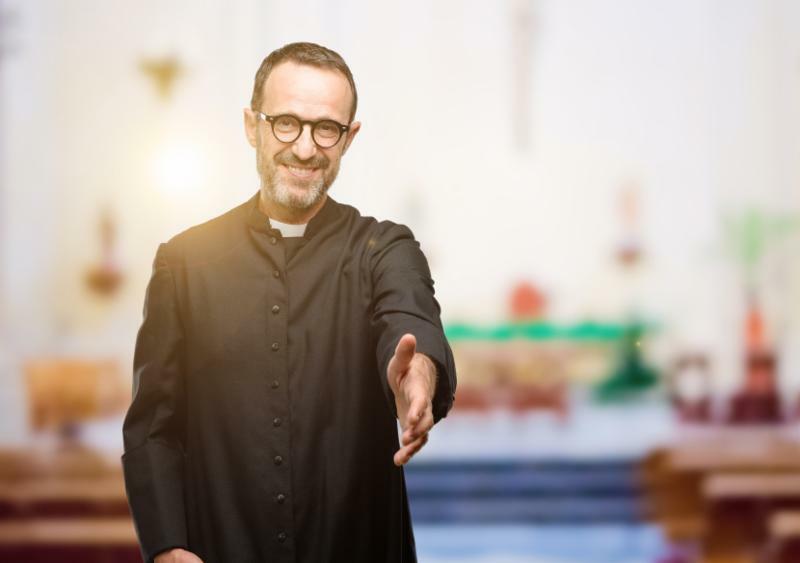 This webinar will explore the importance of the experience of encounter at the heart of Catholic life, and what this means for renewing essential dynamics in our parishes. This webinar will open our pastoral imaginations using ideas of encounter. For pastors and parish staffs, parish leaders and volunteers, diocesan staff, evangelization teams, and RCIA teams. A Catholic visual set designer from Pixar Animation Studios spoke with CNA about his work, crediting his inspiration to all of God’s creation. Philip Metschan is an environmental artist for the digitally animated summer blockbuster, Incredibles 2, responsible most notably the Parr family’s new “superhero” home.